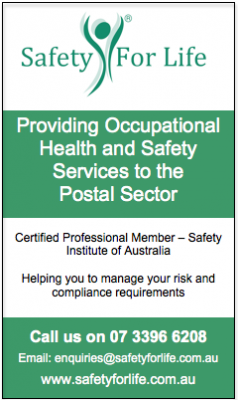 In the latest POAAL Podcast, POAAL’s Bob Chizzoniti gives an overview of the information Australia Post has sent to Licensees. Bob also gives a couple of tips for things Licensees should scrutinise in their payment comparison reports. 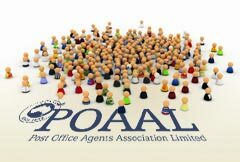 So gather together the paperwork Australia Post sent you and listen to this episode of the POAAL Podcast. Looking to buy a post office?